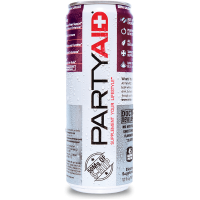 Party AidFEEL GOOD TONIGHT AND TOMORROW. 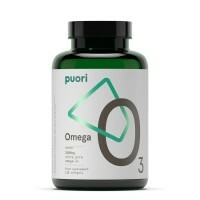 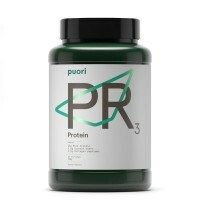 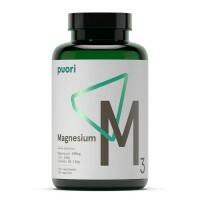 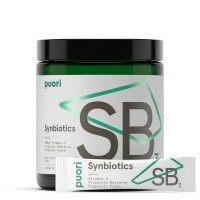 The PartyAID Rehab Blend replenishes essential nutrients..
Puori M3M3 combines magnesium, zinc, vitamin B6 and malic acid to provide the essential minerals tha..
PR3 protein powder combines organic rice protein, evaporated coconut water and bioactive collagen to..
Synbiotics SB3 is the ideal blend of probiotics, prebiotics and vitamin C to keep you in perfect bal..
Vitamin D3other ingredients: coconut oil,gelatin,glycerin,caramel colorDirections for use: for adult..
BOOST YOUR FOCUS AND MENTAL CLARITY. 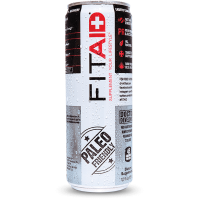 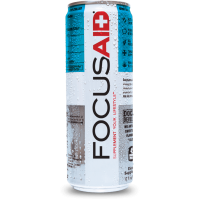 The FocusAID Blend provides clean nourishment for your brain..
RECOVERY FOR YOUR ACTIVE LIFESTYLEThe FitAID Recovery Blend provides high quality, clean nutrients t.. 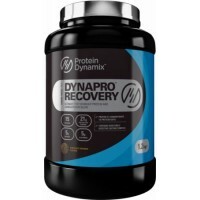 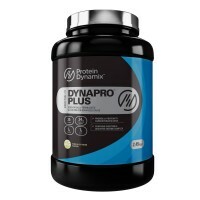 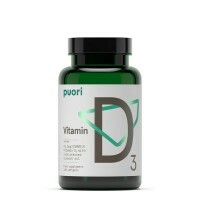 Supplement Facts Serving size: 3 capsules Servings per containers:40Am..
DynaPro™ Recovery post workout formula has been specifically built to promote optimal gains outside ..
DynaPro™ Lean is an advanced whey protein complex with a high protein content designed to support a ..
DynaPro™ Plus is a scientifically inspired all-in-one whey protein formula packed with some of the m..
DynaPro™ Anytime is the ultimate whey protein blend which contains a higher protein content than any..
Muscletech AnarchyIf you enjoy a fast energy shot before the gym that’s as easy to take as it is in..
EFFERVESCENT INSTANTIZEDAMINO ACIDSSupport Training Endurance*Muscle Recovery and Repair*Workout Per..
WHO?Fitness Enthusiasts and Athletes! 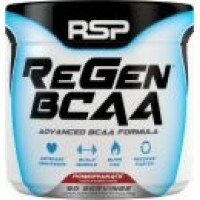 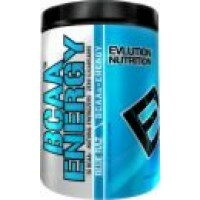 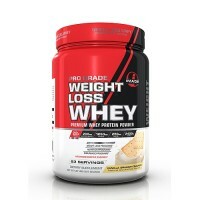 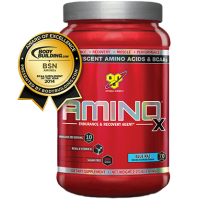 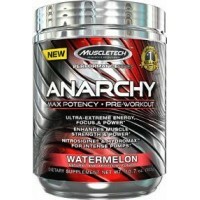 BCAA Energy® has been designed to boost your anytime energy, r..
Key Benefits of ReGen BCAA:6 Grams of BCAAs for muscle growth, endurance and recovery*Supports incre..